She was living it large, a lavish lifestyle not backed up by a solid bank account, so the IRS decided to freeze her accounts in order to claim the $234,000 she owed in taxes. Her addictions are mostly to blame for her difficult financial situation which at some point had credit card companies willing to sue her, and the famous actress with no money to pay her rent. 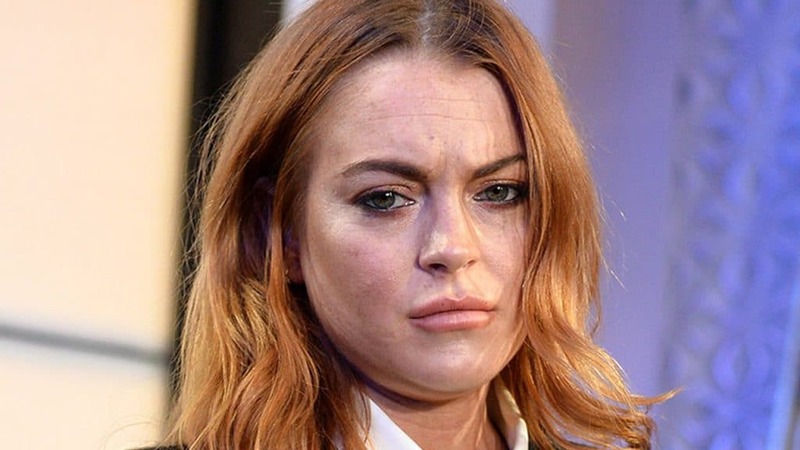 Desperate, Lindsay reportedly turned to the wrong sources to get money, word has it she even borrowed $100,000 from Charlie Sheen, and her family tried to assist her by selling off some of her designer outfits to get fast cash. All those years of crazy parties and then the need to pay for much needed rehab treatments, certainly turned into a black hole for Lindsay, who’s also obsessed with other costly whims like tanning and getting hair extensions! Lindsay needs to work on her increasing her worth before thinking of how else to expend it!